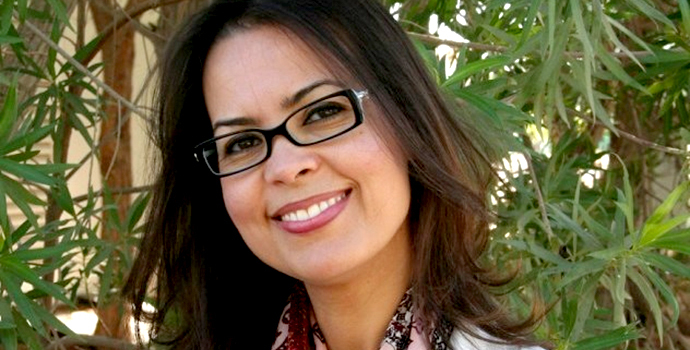 Dr Ismahane Elouafi, a Moroccan/Canadian, took up the position of ICBA Director General in August 2012. 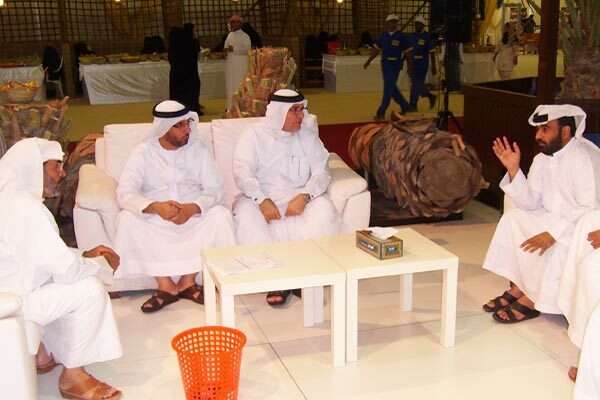 The recent Liwa Date Festival provided a well-attended forum for ICBA to demonstrate the success of its long-term research into elite date palm varieties to assess the impact of marginal quality irrigation on soil properties, date palm growth, productivity and fruit quality. On 16 July, ICBA scientists were able to learn more about research being undertaken in Japan on soils quality improvement when a Japanese group visited ICBA. 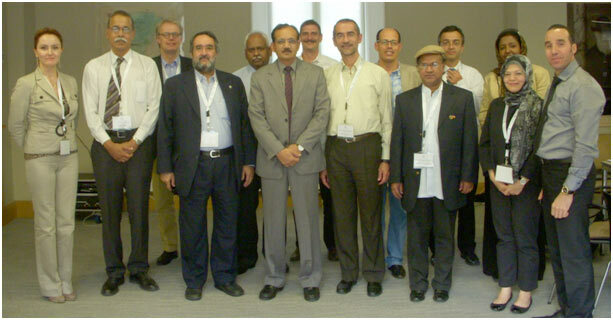 The group comprised representatives from the Graduate School of Engineering in Tokyo University of Agriculture and Technology and farmers specializing in tomato production. 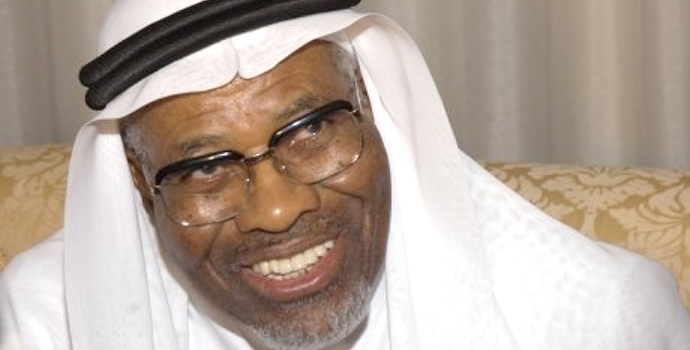 The Islamic Development Bank Group President, Dr Ahmad Mohamed Ali, acknowledged the importance of ICBA’s programs in providing a framework for advancing research and development and playing a strong policy and governance role in the member countries of the IDB Group. 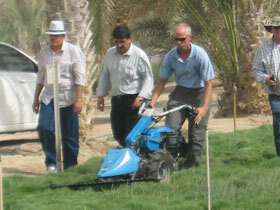 ICBA and the Farmers’ Service Center based in Abu Dhabi organized a Farmers’ Day on June 4 at the ICBA/FSC farm demonstration site of Madinat Zayed. With the theme for this year's International World Water Day being 'Water and Food Safety', ICBA scientists were well-placed to contribute their expertise to the program organised by Dubai Municipality (DM). The month-long series of activities commenced on March 22, World Water Day, and concluded with a seminar on municipality water safety on Wednesday 18 April at Dubai Le Meridien Hotel. 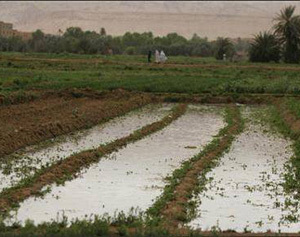 Alongside the 37th annual meeting of the Islamic Development Bank Group (IDB) held in Khartoum, Sudan, ICBA organized on 1st April 2012 a seminar on Applications of biosaline agriculture technologies and marginal quality water in IDB member countries. 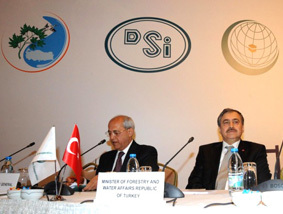 The Islamic Conference of Ministers Responsible for Water was held in Istanbul, Republic of Turkey during 5-6 March, 2012 under the theme 'Working together for a water-secure future'. 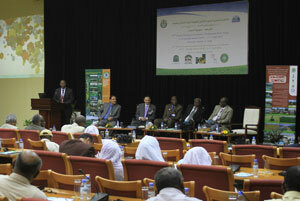 The Conference was hosted by the Ministry of Forestry and Water Affairs of the Republic of Turkey. 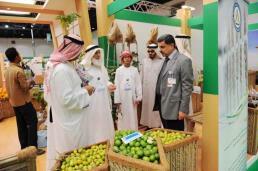 ICBA showcased the outcomes of its successful applied research projects on biosaline agriculture, modern irrigation systems, and modern farming systems at the Agricultural Exhibition in Al Ain during 22-25 February.